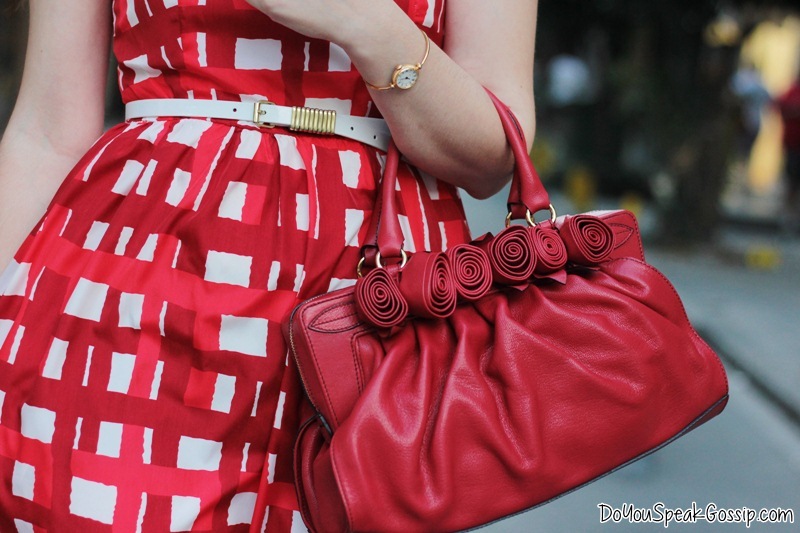 Red & checkered | Outfits - Do You Speak Gossip?Do You Speak Gossip? Super! Και το κόκκινο σου πάει τρέλλα!!!! τέλειο! το φόρεμα σου πάει πάρα πολύ! Your outfit is amazing! The dress, the bag, the shoes! You look amazing! You know how much I loved red, so what’s not to like there? 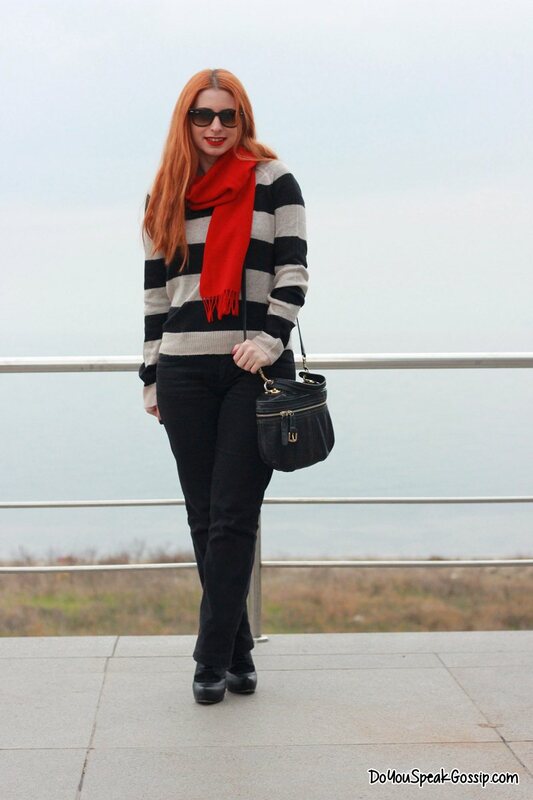 The pattern, so well chosen – in short, a fabulous outfit and amazing pictures! Makia! That dress is so cute and it look so gorgeous on you. You have styled it so romantic and girly wonderful. Pingback: August 2014 | Wishlist | Do You Speak Gossip?